AdygPlus - Circassian Blog: Circassian Repatriation Organization - what done? 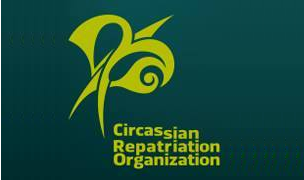 Circassian Repatriation Organization - what done? The CRO had officially established abranch in the US. The CRO applied for membership in the European Council on Refugees and Exiles (ECRE). Attended ameeting with the German Circassians in Cologne in April of 2017.